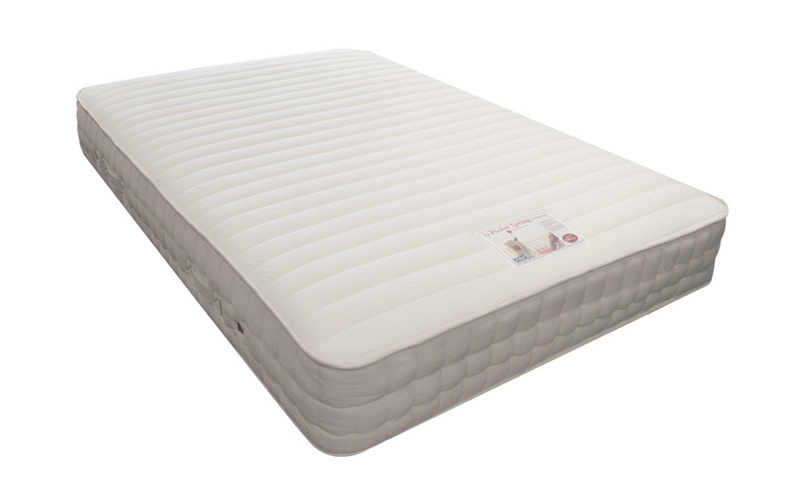 A plush layer of memory foam sits on top of 1000 pocket springs to provide support and comfort like no other. With a medium-to-soft mattress, knitted fabric top and a damask side stitch effect border, this mattress has comfort in abundance and the style to match. Bliss!